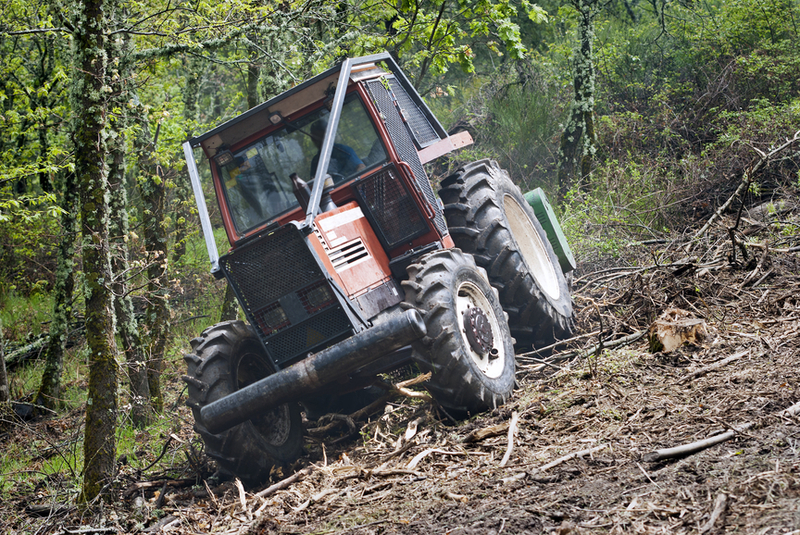 Clearing brush or trees for construction purposes is part of our service here as well. We have wood chippers to get rid of all the pesky branches and odds and ends of wood that may remain. Remember, when it comes to trees, brush, storm drains or anything related to these fields, call on Mishawaka Tree Service. We'll be here for you. The day may come when that elm in your yard no longer offers the symmetrical beauty and shade it once did. Its leaves create a mess and many are turning brown long before winter gets here. And elm trees are prone to the Dutch elm disease, another hazard that crops up from time to time. The roots too, are beginning to get out of hand causing a steady run of bruised knees on the kids when they play in the yard.You begin to feel it's time for that tired old tree to come down and make way for something else.Before you do anything at all, a call to Mishawaka Tree service is most important. Trying to decide if and when a tree must come down is for experts and another hazard that we often overlook until it's too late is that in many communities, cutting down certain trees may be against the law. Many are the sad stories of homeowners, in the hope of saving a few dollars, have tried cutting down trees themselves. In one actual case a father of four managed to get out on a heavy, seeming solid limb and began cutting it. He succeeded, but actually he found himself on the wrong end and just as in a comedy film, he came crashing suddenly to the ground along with the limb he'd been cutting.In retrospect, incidents like this may evoke a laugh in us, but this gentleman was lucky, he fell only about ten feet and wasn't seriously injured. 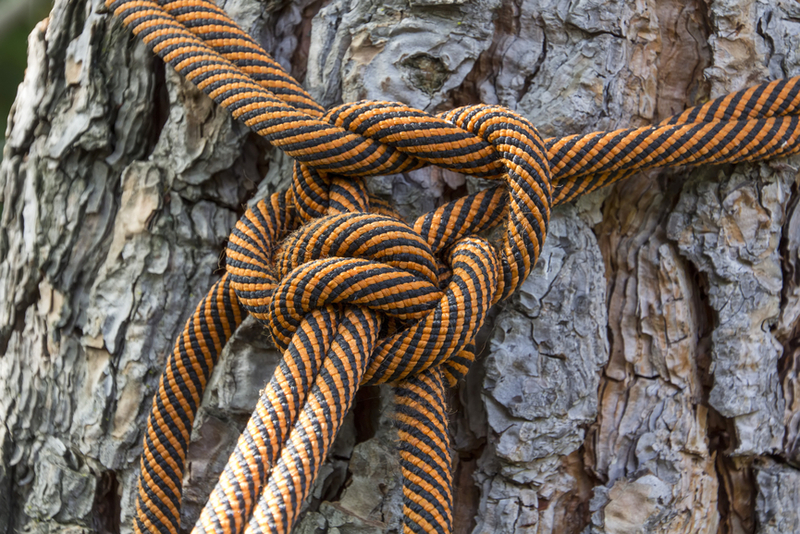 But we could recite more serious stories of homeowners who have been hurt while attempting to cut down a tree. 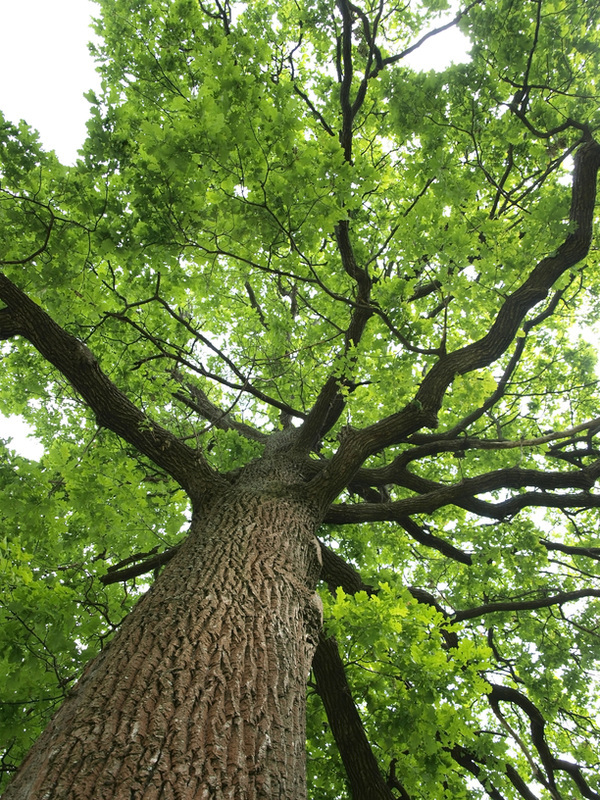 Our trained arborists here at Mishawaka Tree Service have learned to respect the trees and never to take one for granted. Left alone, the trees can cause even more of a problem. Diseased and dying trees are easily toppled over by wind during stormy weather and almost every day we hear of a tree falling on someone's roof or on their automobile, causing major damage. If you've ever carried a few small logs into the house for your fireplace you may have an idea of what a heavy limb can weigh. 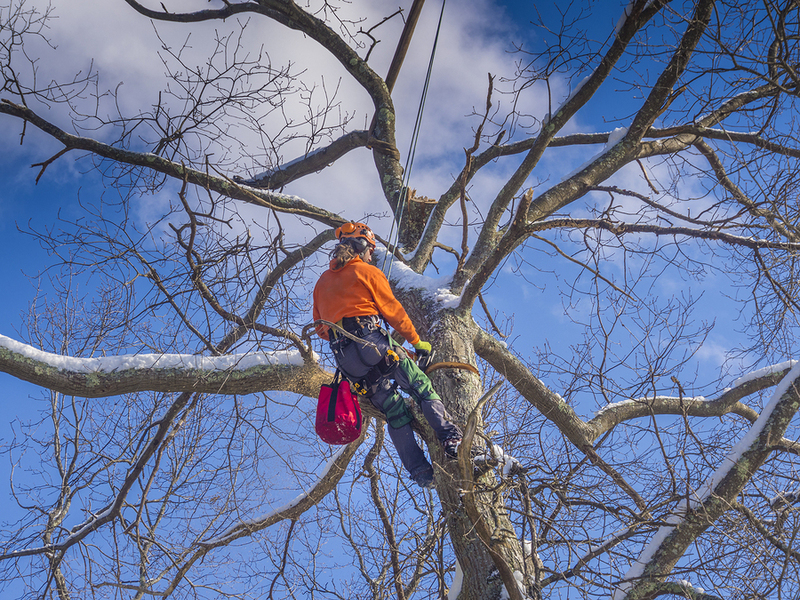 Tree cutting prices aren't as high as you may think, and a call to our office can bring out a professional arborist to judge the tree, it's condition, and tell you if the tree should come down. 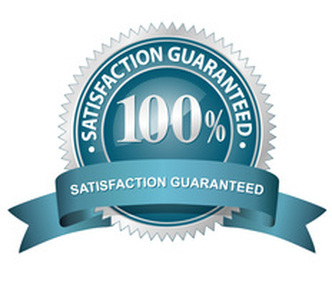 If it does have to come down, then he can give you honest and reliable pricing without any little "surprises" at the end of the day. 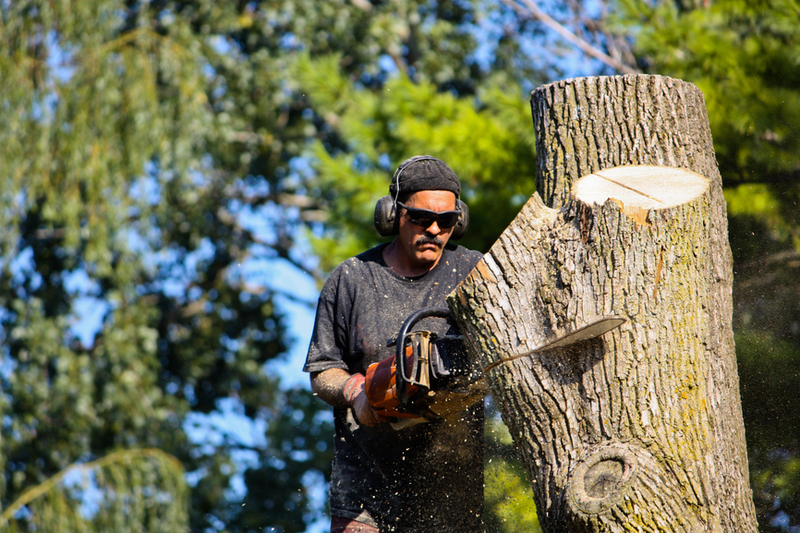 Normally stump removal is a separate procedure, but if desired now or later, Mishawaka Tree Service can quickly and professionally handle that as well.